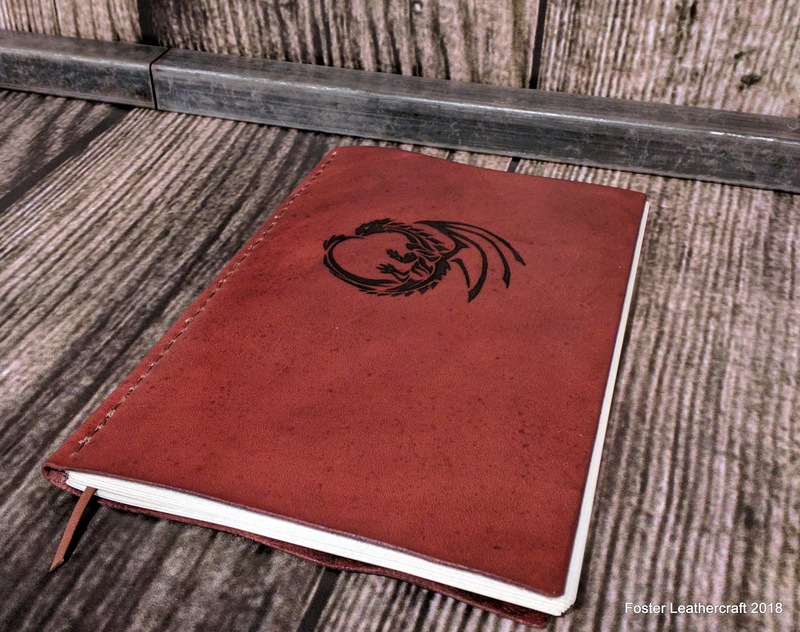 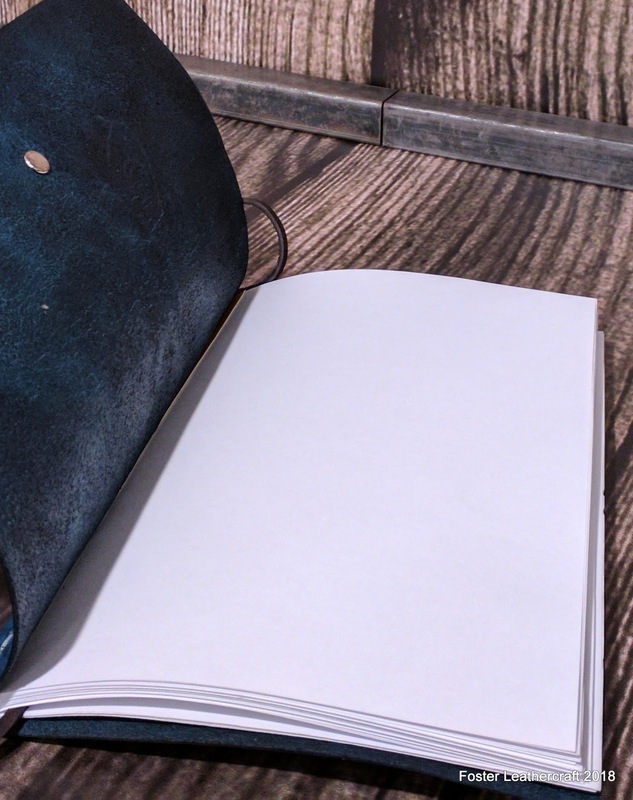 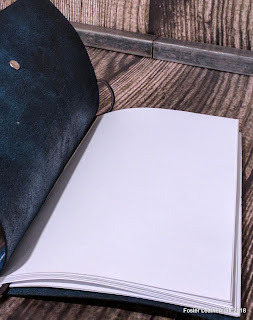 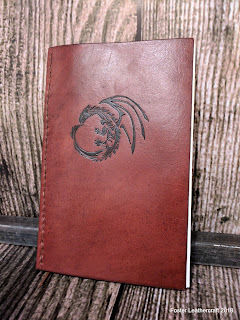 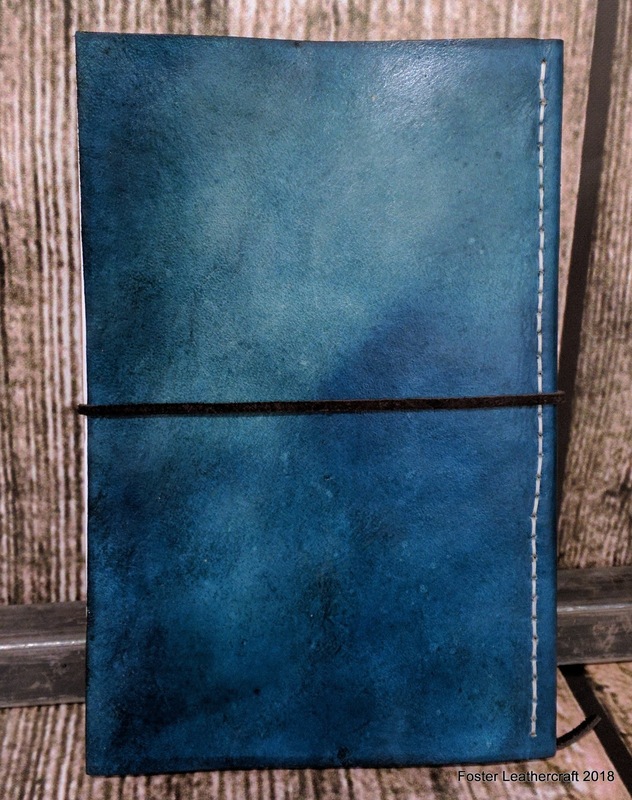 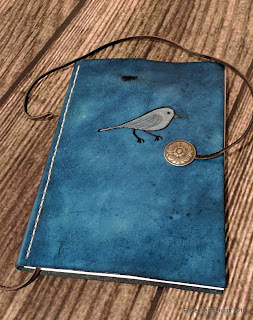 Foster Leathercraft: Now adding: Leather Journals! 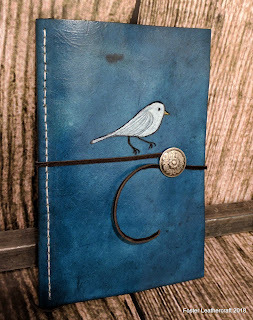 I made four or five prototypes of different books and journals last year in order to land on this pattern for production. 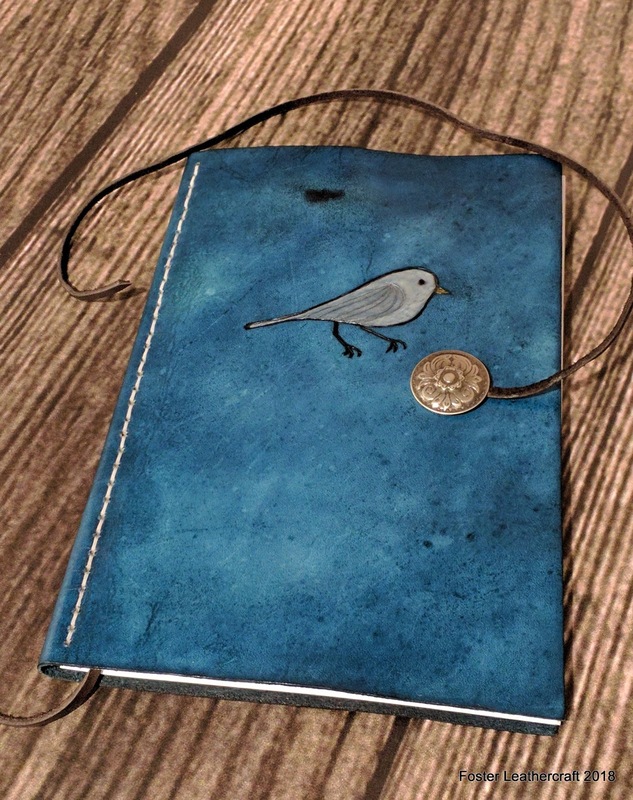 I'm really very happy with it. 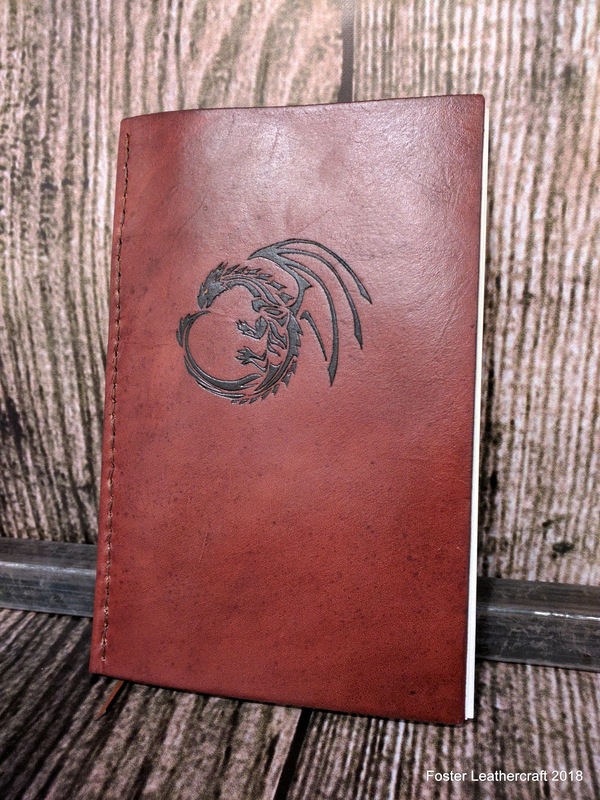 I've been using the first of these journals (brown one with the armadillo) for my notes in our current campaign and it's been working pretty great. We recently hosted my parents while they visited from San Antonio. 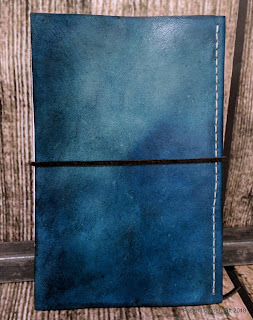 The blue journal is one my Mother and I built together and it came out super well! 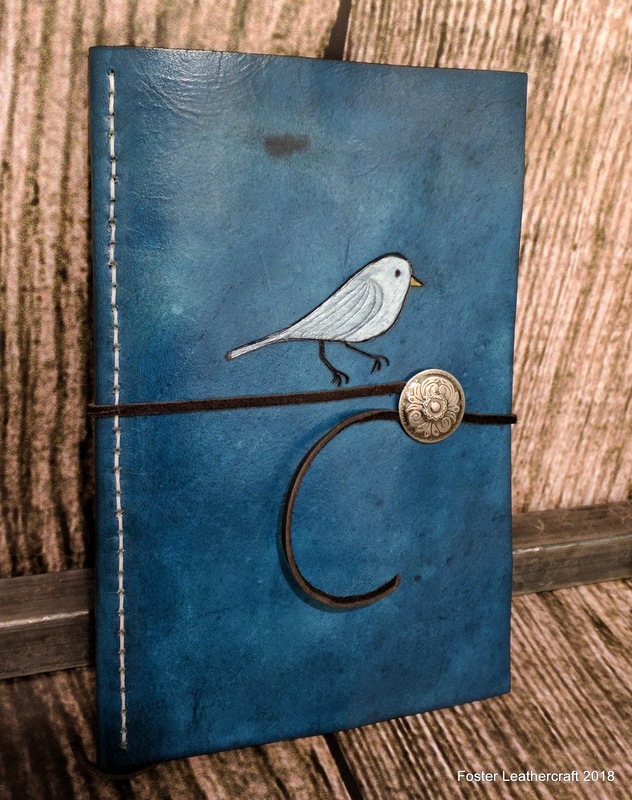 That particular one's not for sale (because it's back home in San Antonio by now) but the journals themselves are finally up on the shop. 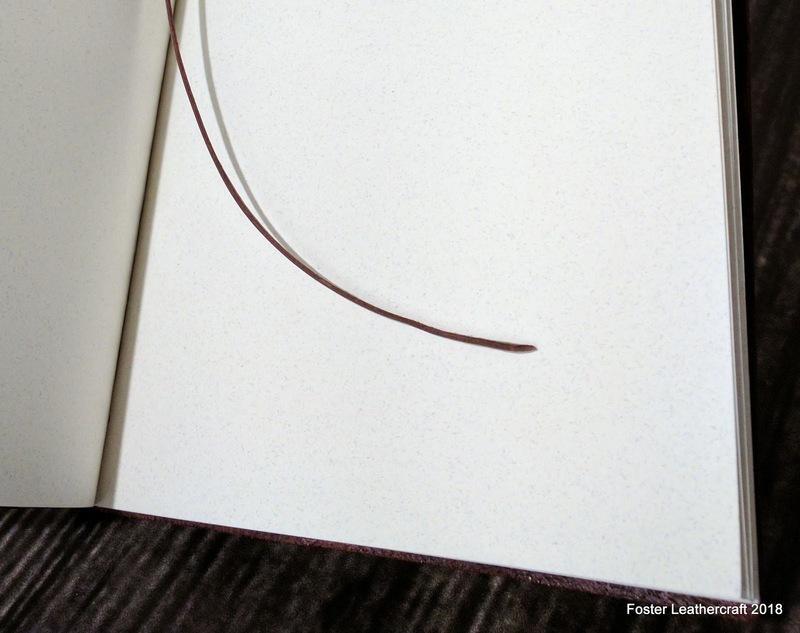 Looking forward to making more over the course of the year.